Are you going gluten-free? 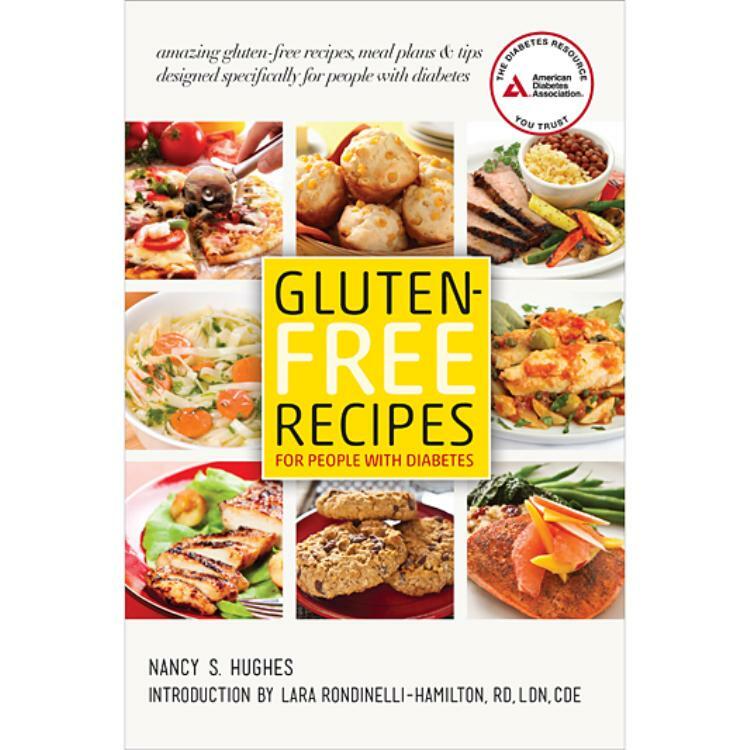 If so, then Gluten-Free Recipes for People with Diabetes is your guide to living a gluten-free (and taste-filled) lifestyle. 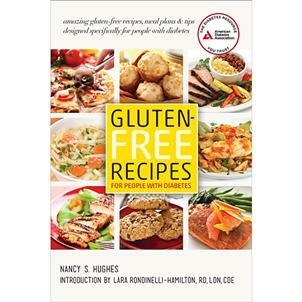 Complete with recipes, meal plans, strategies, and tips, you won’t need anything else to start feeling better and eating healthy.Whether you’re wowing dinner guests with Roasted Chicken with Deep Onion-Garlic Gravy or impressing the family with Worry-Free and Down-Home Meatloaf, no one will ever know that these delightful dishes have absolutely no gluten. Inspire your breakfasts and snacks, including an amazing French Toast with Lemon-Berry Topping and the mouthwatering Crostini with Green Pepper-Kalamata Relish and more! So stop worrying about how you’re going to go gluten-free—and start loving some great food. Recent information about this diet and once eating gluten free foods and positive effects was great news. I have been looking for what the diet entails. Here it is. Not only great for diabetes but all people. Thanks. I don't know how I am suppose to rate this cookbook until I buy it and use it. I wanted to read reviews before purchasing it and was directed to sign up for this site. I give it a one star until I can actually use it.